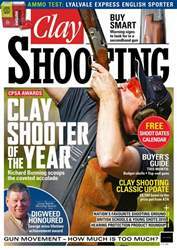 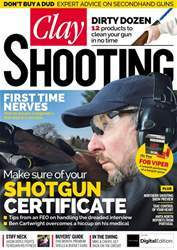 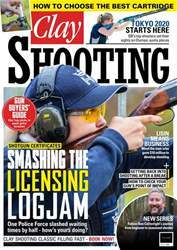 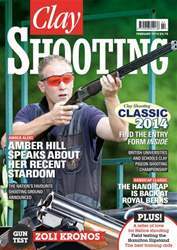 As we settle into the new year, Clay Shooting sits down with one of the brightest shooting stars from 2013, BBC Young Sports Personality of the Year Amber Hill. 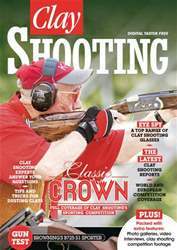 The team put a Zoli Kronos Sporter to the test along with the Hamilton Deluxe Slipstand, and Cheddite Trap ORO cartridges face-off against its Universal stablemate. 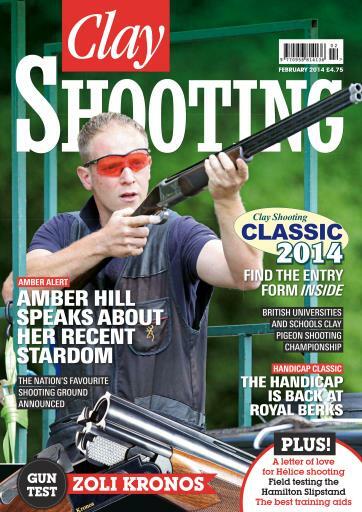 Students are on show in the BUCS Championship report, and we look ahead to two major competitions this year, the Clay Shooting Classic, and the Handicap Classic.